Michigan offers many amazing state parks for summer camping, and countless other private campgrounds. We recently shared our Michigan Bucket List: State Parks, a list of 25 of our favorite parks for camping and more. 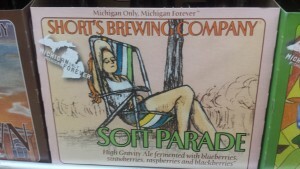 No matter where this summer takes you and your tent or RV, there’s a Michigan beer to help quench your thirst while relaxing. 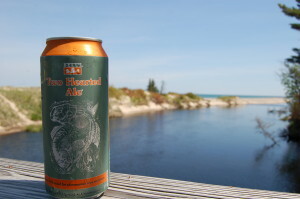 Many Michigan breweries offers their most popular brews in cans, which are easy to take along to the campground or beach. 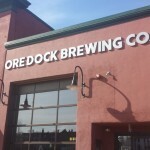 If you prefer to enjoy an IPA, blonde ale, saison, cream ale, brown ale, wheat ale, fruit beer or amber ale that was brewed in Michigan then we have something for you on our list. We’ve put together this post to share some of our favorite Michigan beers for summer camping, check it out then crack one of these 16 great Michigan beers open and enjoy! Blackrocks Grand Rabbits (Marquette) – This dry hopped cream ale is a refreshing, crisp beer that is perfect for a warm day. It is only 5.5 % ABV, and has flavors of lemon and orange. 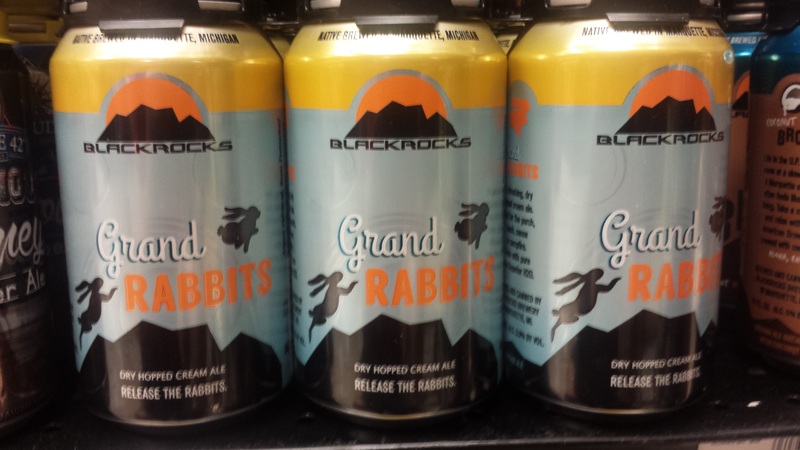 Like the rest of Blackrocks’ beers, it is available in six-pack cans throughout most of Michigan. Country music superstar Blake Shelton was spotted drinking Grand Rabbits (and other Michigan beer) while on a morning show in Nashville. Keweenaw Brewing Company Red Jacket Amber Ale (Houghton) – A tasty, smooth amber with a low ABV (5.1 %), Red Jacket pays tribute to mining history of Michigan’s Keweenaw Peninsula. 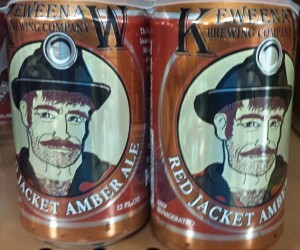 This refreshing “Oktoberfest-style” ale is medium-bodied and available in six-pack cans throughout Michigan. Founders All Day IPA (Grand Rapids) – My personal summer go-to, this session IPA allows hopheads to experience the flavor they love without the punishing ABV that usually goes hand in hand. Available year-round in six-pack bottles or 15-pack cans, All Day holds a 97 rating on RateBeer.com and its 4.7 % ABV makes it the ultimate IPA for drinking all day. 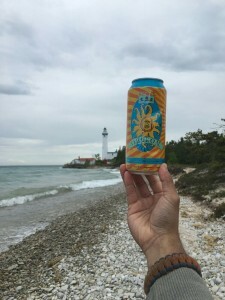 Bell’s Oberon (Kalamazoo) – This could very easily be considered Michigan’s top summer beer, and likely one of the first craft beers most people try. 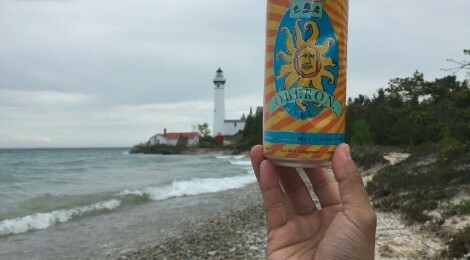 Available from March to Labor Day each year, Oberon has become so popular that its release involves parties, tap takeovers, and special events across the Midwest. 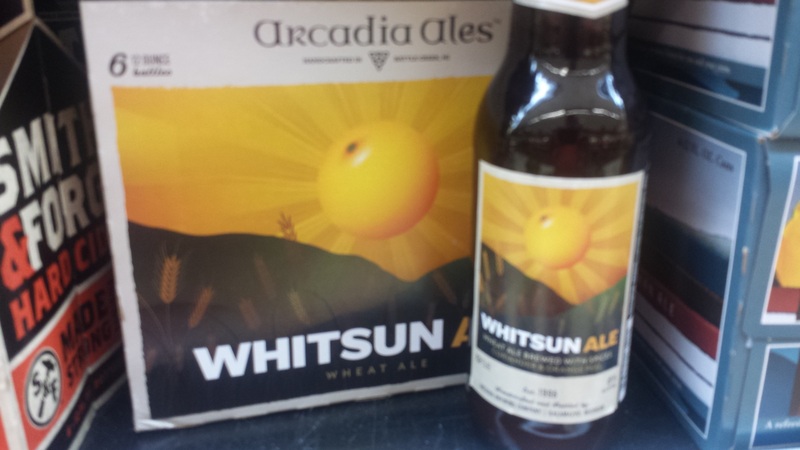 A wheat ale with citrus flavors (often served with an orange when on draft), this 5.8 % ale is refreshing and perfect to pair with warm weather or a day near the water. Find it just about everywhere beer is sold, in four pack cans (16 oz. ), 12 pack cans or bottles (12 oz. ), mini kegs (5L), or six-pack bottles. Arcadia Whitsun (Battle Creek) – This tasty and refreshing spring/summer seasonal from Arcadia Ales uses Michigan honey, orange peel, coriander, and more for flavor. 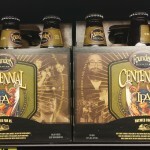 This 6.8 % ABV favorite can be found across the state in six-pack bottles or cans. 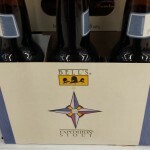 Bell’s Two Hearted Ale (Kalamazoo) – This award-winning IPA is a favorite not only in Michigan and Midwest, but across the country. We enjoyed tipping a few back while at the mouth of the Two Hearted River in the Upper Peninsula last year. At 7 % ABV, it’s stronger than most of the beers on this list, but it’s also one of the most refreshing beers you’ll find anywhere. 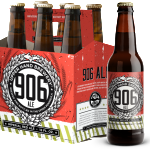 Made with Centennial hops, it packs a hop punch with a grapefruit aroma. Find it in six-pack bottles (12 oz. ), four-pack cans (16 oz. ), and 12-pack cans (12 oz.). Rochester Mills Beer Co. Tongue Tied Cherry Saison (Rochester) – This Belgian-style saison (farmhouse ale) is brewed with both tart and sweet Michigan cherries for a refreshing summer brew with a fruity flavor. Find it in four-pack 16 oz. 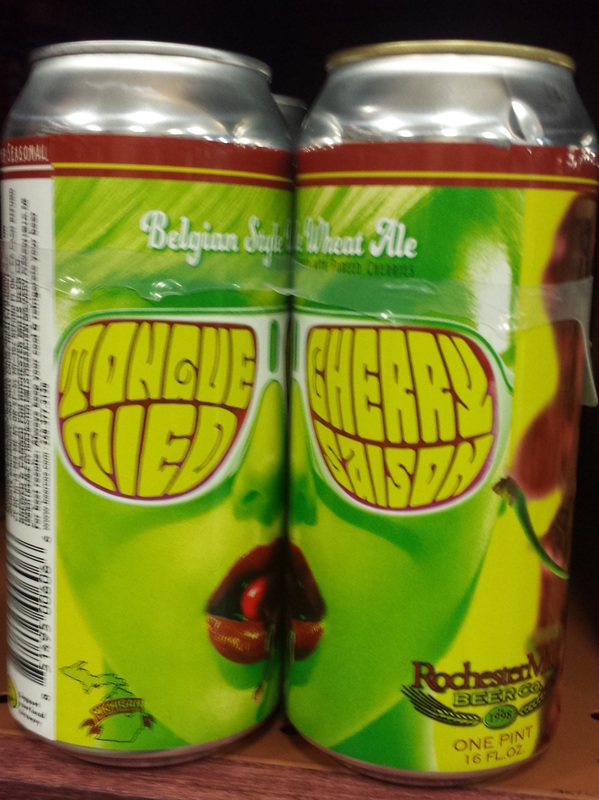 cans in select retail outlets across the state. Arbor Brewing Company Strawberry Blonde (Ypsilanti/Ann Arbor) – Available from April to August, Strawberry Blonde is one of Arbor’s most popular brews, and for good reason. 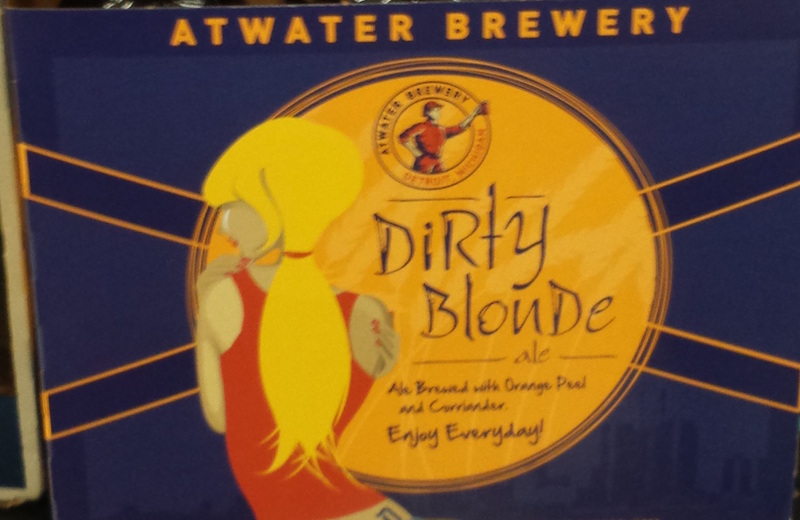 A medium-bodied blonde with orange peel, coriander, and fresh strawberries added, it is a 7.7 % ABV beer that is sweet and refreshing. Available in six-pack bottles. Short’s Soft Parade (Bellaire) – One of Michigan’s top fruit beers is Soft Parade, a rye ale loaded with pureed strawberries, blueberries, blackberries, and raspberries. 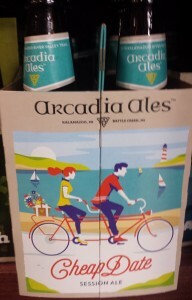 Designed to appeal to craft beer lovers as well as those who normally prefer wine, this 7.5% ABV beer is full of flavor and pairs well with the beach or any summer outdoor activity. Available in six-pack bottles and very soon in cans as well. 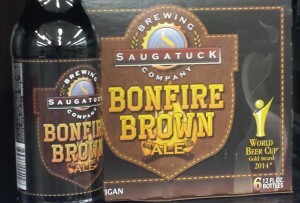 Saugatuck Brewing Co. Bonfire Brown (Saugatuck) – A beer named Bonfire Brown is one we obviously couldn’t leave off of this list. 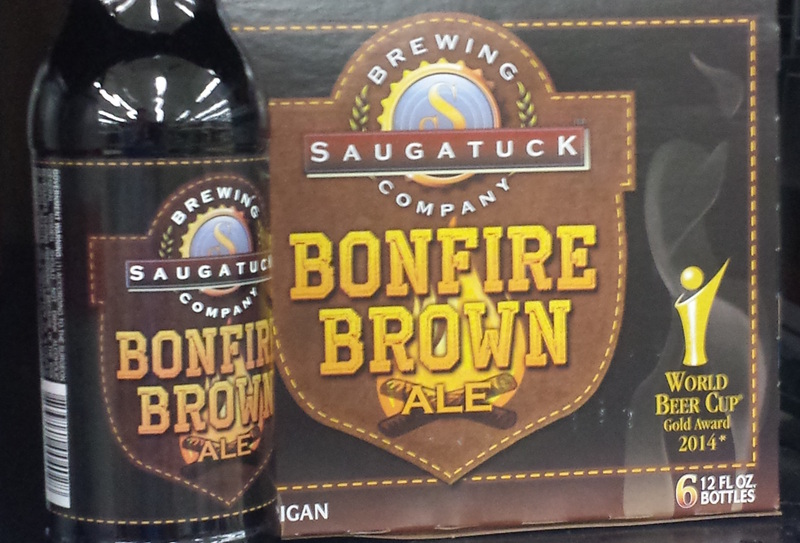 An easy-drinking (5.5 % ABV) brown ale with hints of chocolate, nutty flavors and a smoky finish, this beer is perfect for cooler nights spent around the fire. Find it in six-pack bottles at most retail outlets. 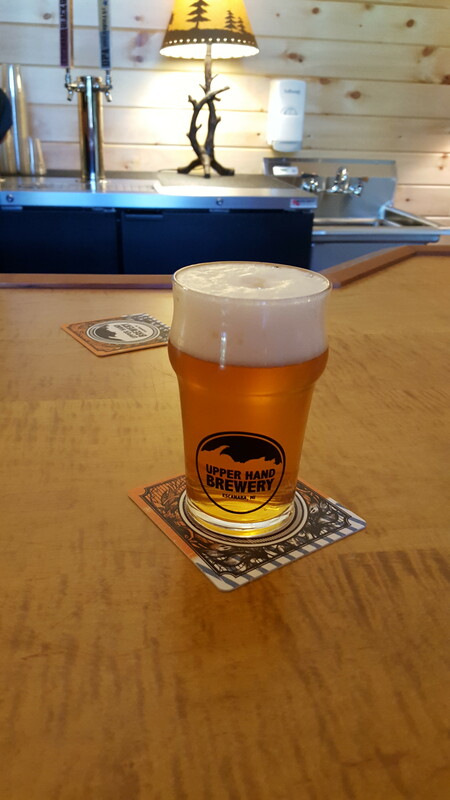 Brewery Vivant Tropical Saison (Grand Rapids) – Most of Brewery Vivant’s Belgian and French inspired beers are perfect for summer drinking, but Tropical Saison immediately transports the drinker to a laid-back beach mindset. 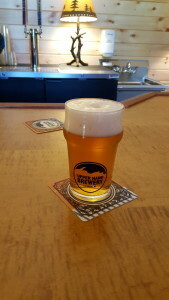 A saison with mango and pineapple (6.5 % ABV), it is released in July at the pub (available in four-pack or single 16 oz. cans) and to limited retail outlets. Upper Hand Brewery UPA (Escanaba) – We couldn’t very well make a summer drinking list without including our favorite Upper Peninsula-only beer from Upper Hand Brewery. This American pale ale is golden in color and uses Mosaic hops for a smooth and refreshing taste and a crisp finish. 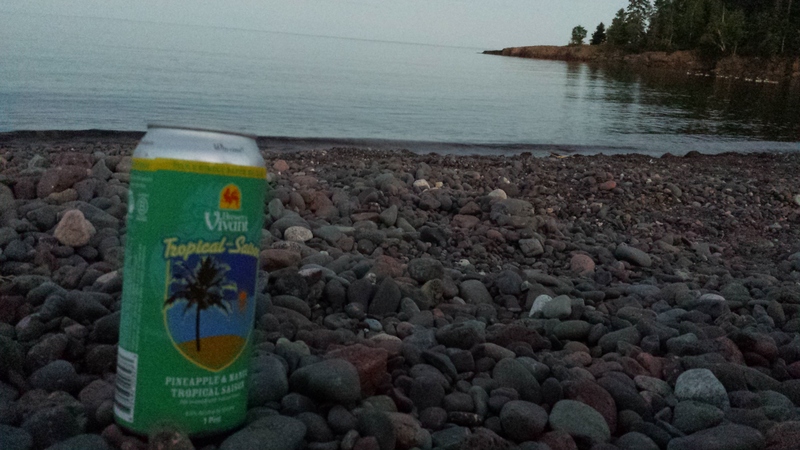 Find it in six-pack bottles across the U.P., or if you’re really lucky have a friend or family member bring some down to the Lower Peninsula for you! 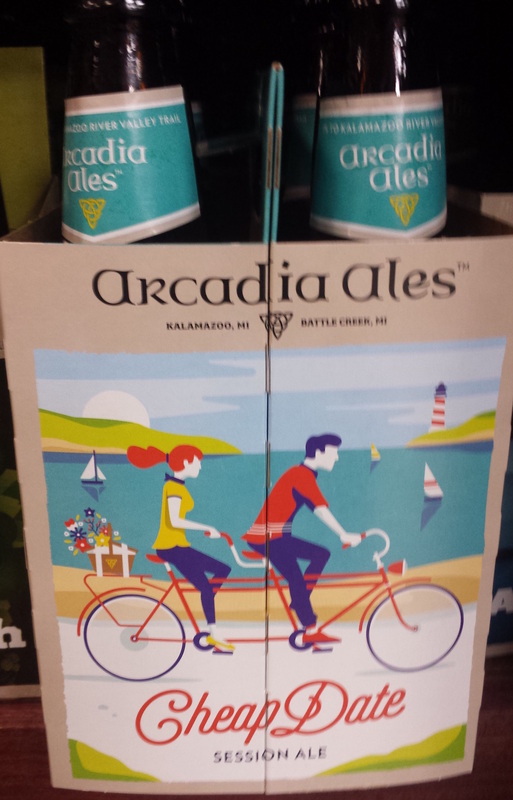 Arcadia Cheap Date (Battle Creek) – One of the newest additions to Arcadia’s portfolio is this easy-drinking session IPA with a tropical citrus hop flavor and a low ABV (4.5 %). 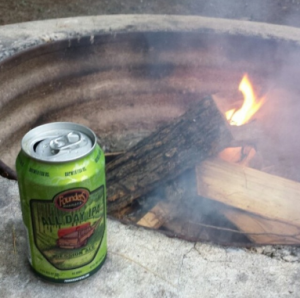 Session IPAs are all the rage lately, and this is one of Michigan’s best – a great flavorful beer you can have a few of while still enjoying everything the outdoors has to offer. Find it year-round in six-pack bottles. 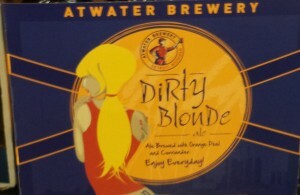 Atwater Brewery Dirty Blonde Ale (Detroit) – This American pale wheat ale is one of the top offerings from Detroit’s Atwater Brewery, as citrus and spice pack some flavor into a light, refreshing ale. 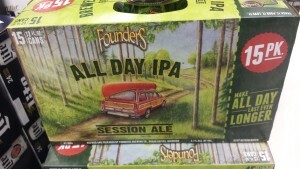 Perfect for summer outings of any kind, it is available in six-pack bottles across most of the state. 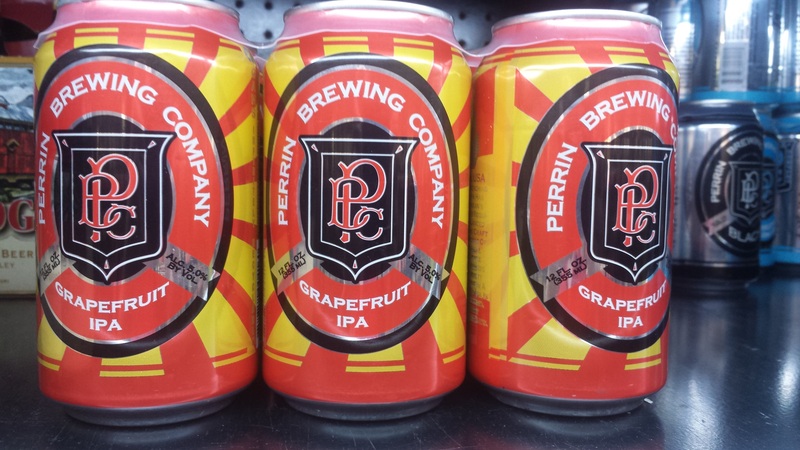 Perrin Brewing Company Grapefruit IPA (Comstock Park) – A perfect thirst-quencher for warm summer days, Perrin’s Grapefruit IPA has more citrus fruit than hop flavor and is only slightly bitter. 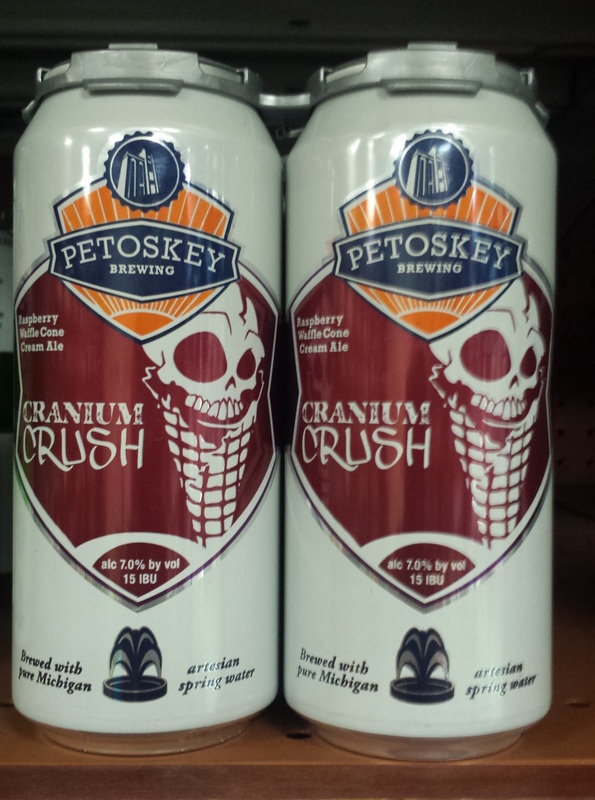 It appeals well to lovers of IPAs and fruit beers, and is currently available in six-pack and 12 pack cans. 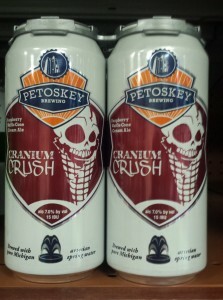 Petoskey Brewing Cranium Crush (Petoskey) – Described by several Untappd users as “ice cream in a glass,” this Raspberry Waffle Cone Cream Ale is worth seeking out. We tried this on draft at Petoskey Brewing when it was known as Brain Freeze, and I was pretty happy to find that it is now being distributed to the southern part of the state in four-pack 16 oz. cans. Actual waffle cones are used in the mash, and raspberry puree is added during fermentation, for a delightful flavor that leaves an impression (and drinks very easy for 7% ABV).